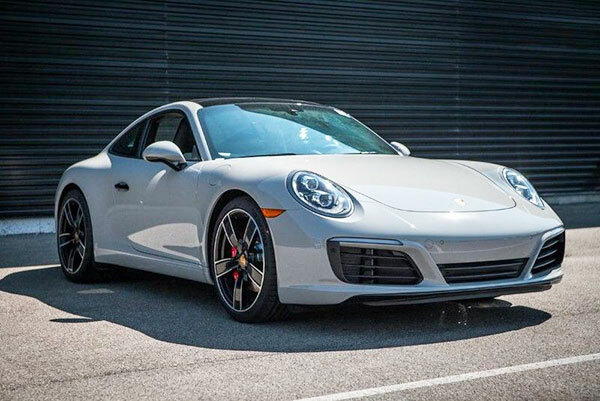 Porsche is more and more involved with esports. The initiative represents the high point so far in the partnership between the two companies, which have been working together since 2017, focusing on the realistic implementation of Porsche motorsport vehicles and online racing. 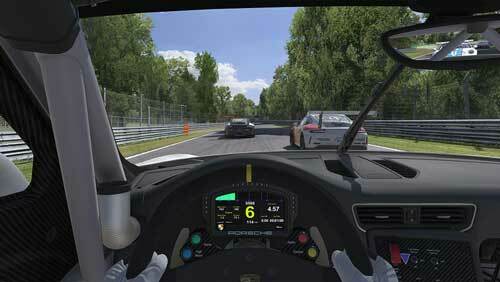 Porsche and iRacing have also collaborated on several live tournaments where racers compete from the same location. 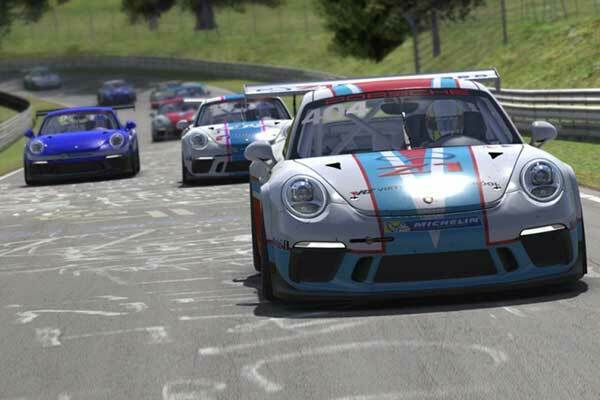 This includes the Porsche SimRacing Trophy, which drew 40 participants when it was held at the Nürburgring in September 2018, and the Porsche SimRacing Summit, where 32 simulation racing drivers competed at the Porsche factory in Leipzig on 15 and 16 December.